When we find ourselves in instant danger, our instincts instructs us to either flee or fight. This flight or fight response is put to the test in an experiment on show on the National Geographic Channel. 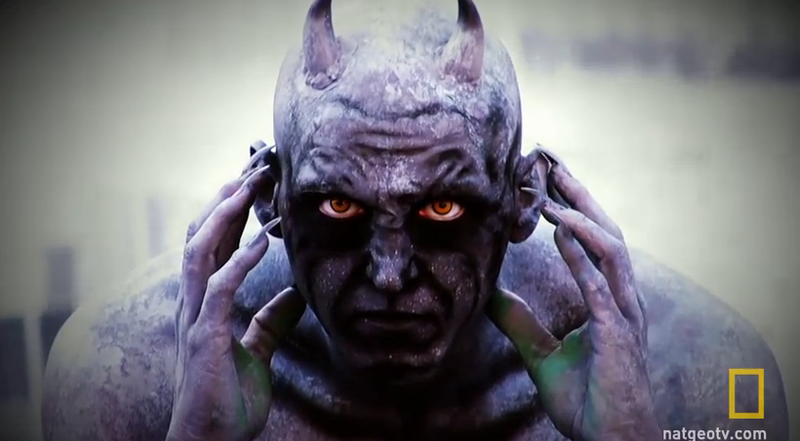 A man painted and dressed to look like a statue of the devil was placed in the middle of a public place. Passersby are instinctively drawn to it, wanting to touch it and took pictures with it. With the unsuspecting people in close proximity, the statue comes alive to try and scare them off. Most people respond with flight. The experiment was part of the show Brain Games on the National Geographic Channel. Hosted by Jason Silva, the show discusses and explores the various components of the human brain and how it works.